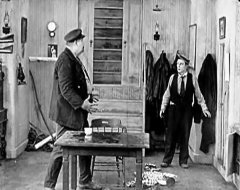 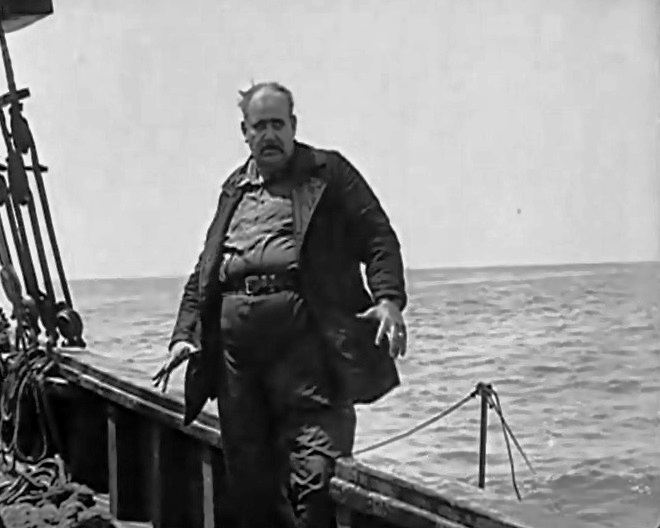 "The Love Nest" is a short comedy starring Buster Keaton and featuring our star Joe Roberts. Joe Roberts and Buster Keaton in "The Love Nest" (1923). 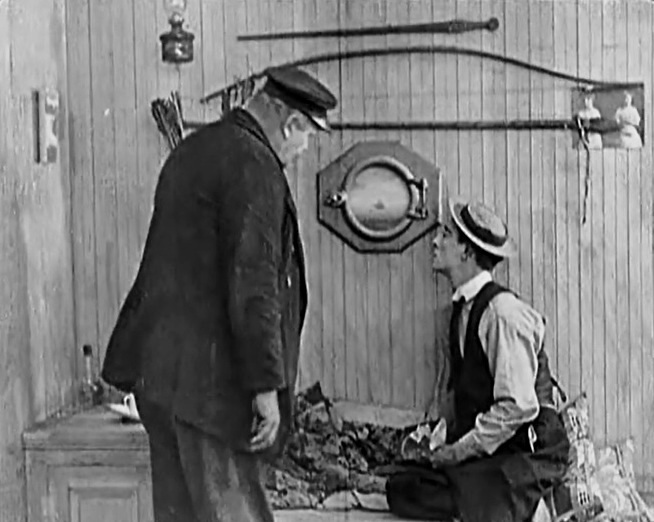 Joe Roberts and Buster Keaton in "The Love Nest" (1923) #2. 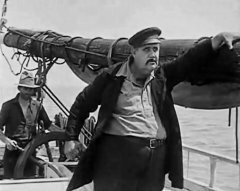 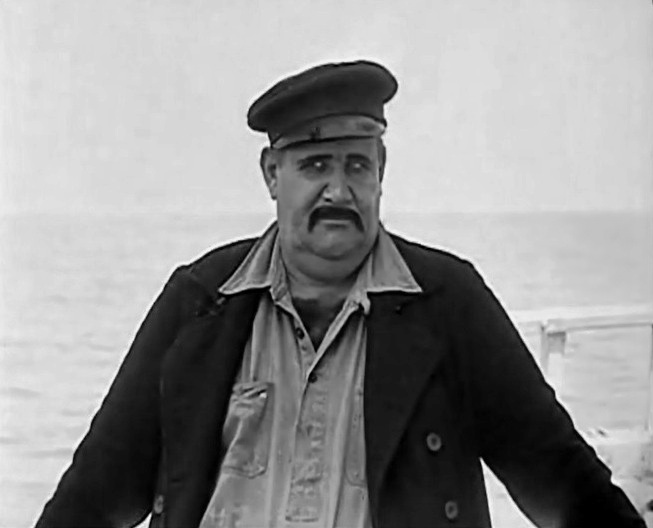 Joe Roberts in "The Love Nest" (1923). 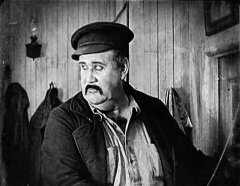 Joe Roberts in "The Love Nest" (1923) #2. Joe Roberts in "The Love Nest" (1923) #3. Joe Roberts in "The Love Nest" (1923) #4.